Dr Slee graduated in 1989 from the University of QLD and entered general practice after spending two years working at the Princess Alexandra Hospital and one year at the Mater Hospital. 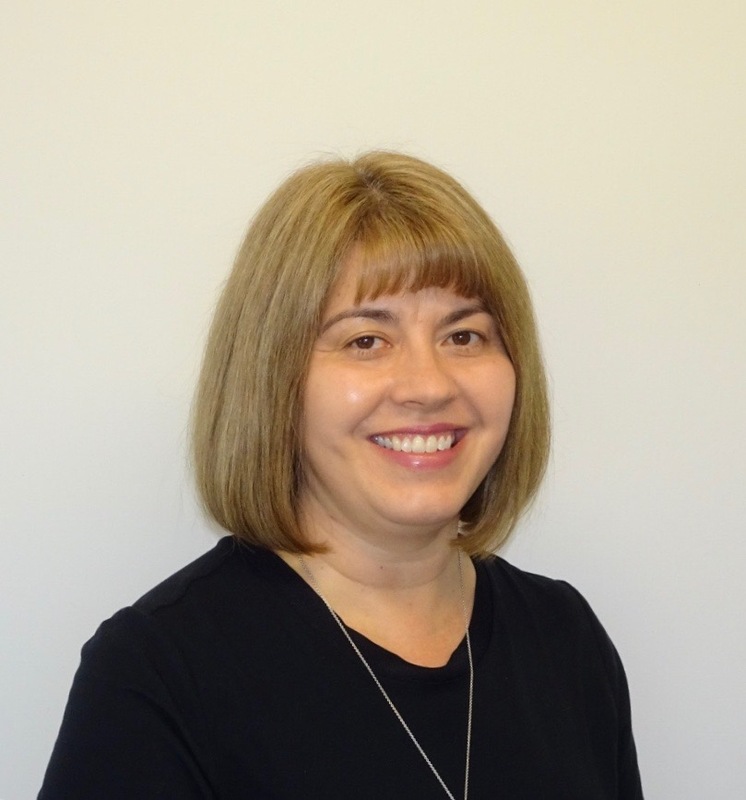 She joined Sunnybank Hills Medical Centre in 1995 and in the same year gained her RACGP fellowship. Dr Slee is vocationally registered and has worked throughout Queensland. She is married and has 3 children and enjoys reading, pilates and travel. I enjoy the variety found in family medicine and being able to assist patients with the physical and emotional challenges in their lives. To treat each patient with compassion and respect and to be an advocate for them throughout their health journey.